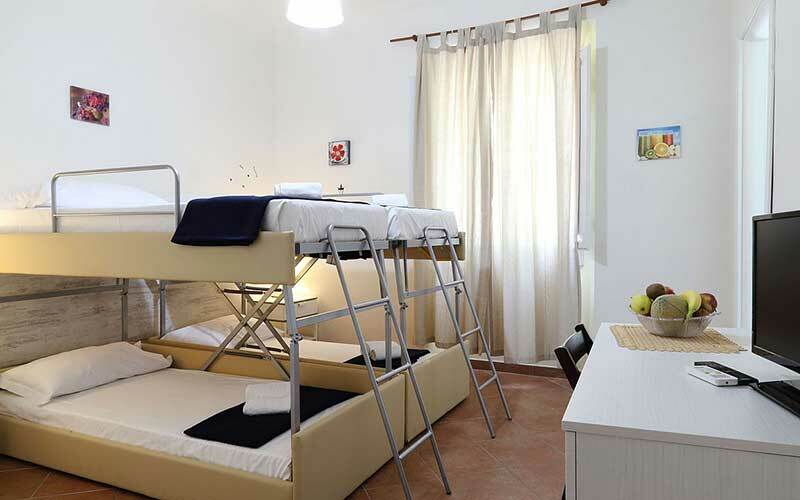 The city tax of € 2 per person per night is not included and will be added to room bill to be paid in cash. 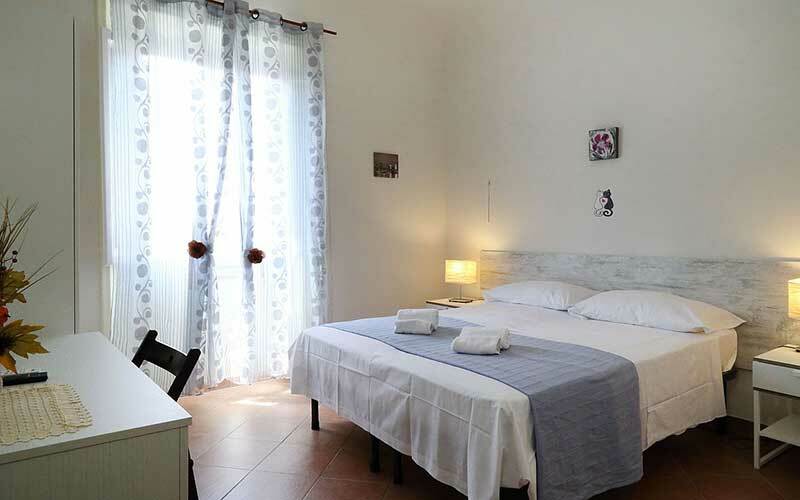 On the arrival day the rooms are ready for occupancy from to 2:00 p.m. but you can arrive earlier and leave your bags in our deposit. 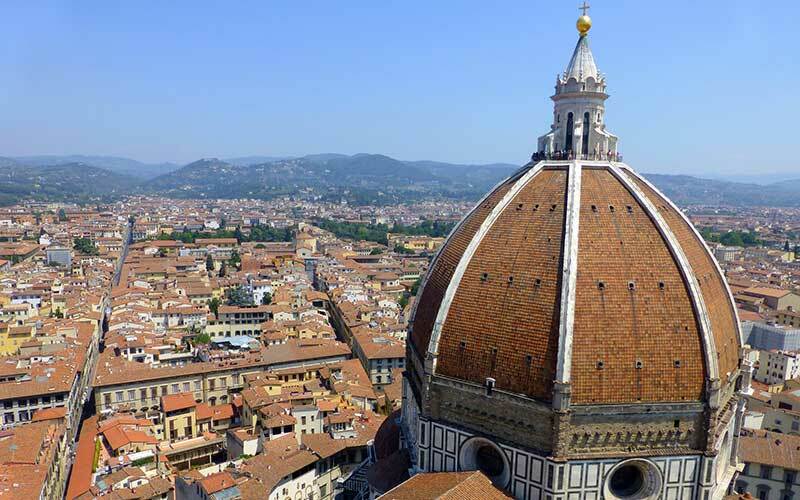 The day of your departure you can use the rooms until 10:30 a.m. but if you are planning to stay more hours in Florence you can leave your bags in our deposit as long as you need.